Rockford Fosgate has always been known as THE PUNCH and the P2 10" Punch car subwoofer certainly continues with the tradition. Kevlar fiber reinforced paper cones deliver bass impact you can feel along with VAST technology to increase surface cone area up to 25%. 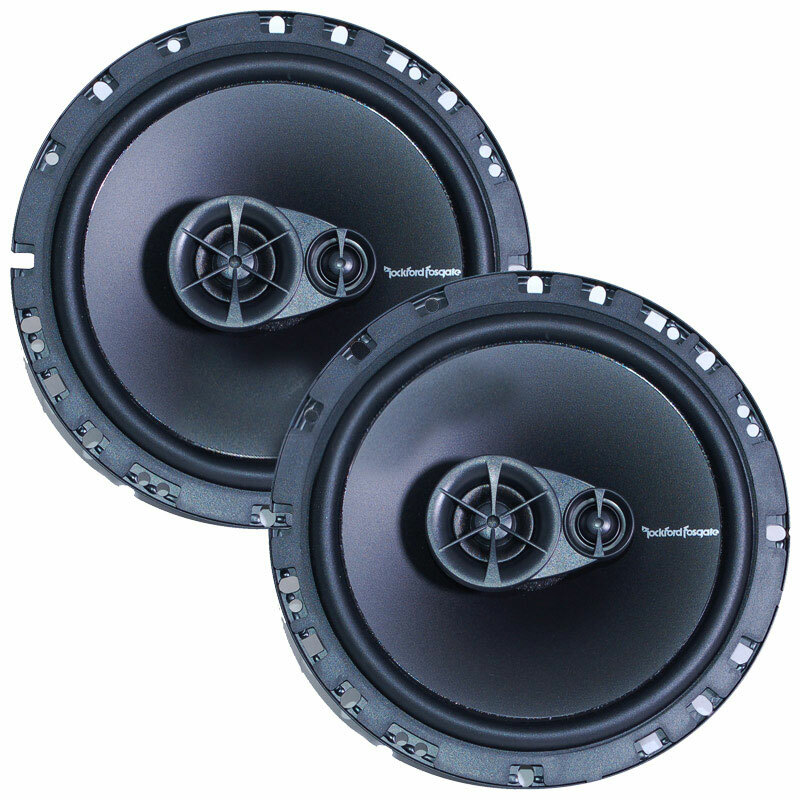 The P2 10 inch subwoofers perform best in standard sealed and vented enclosures. Includes diamond cut cast aluminum trim ring. 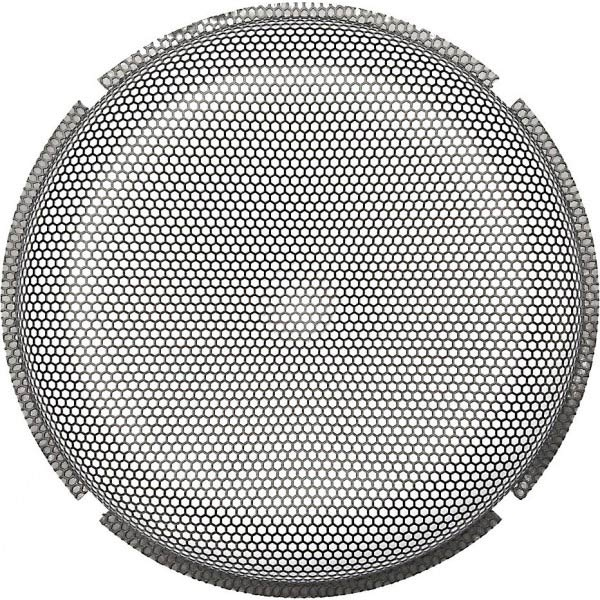 Optional grille insert available. Suggested Sealed Box Volume: 1.02 Cubic ft. 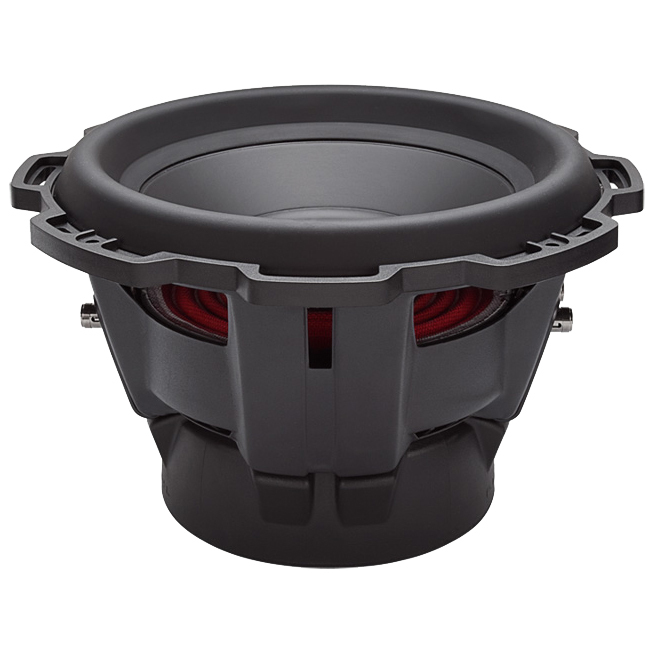 Suggested Ported Box Volume: 1.79 Cubic ft.
Small sub but a lot of thump. 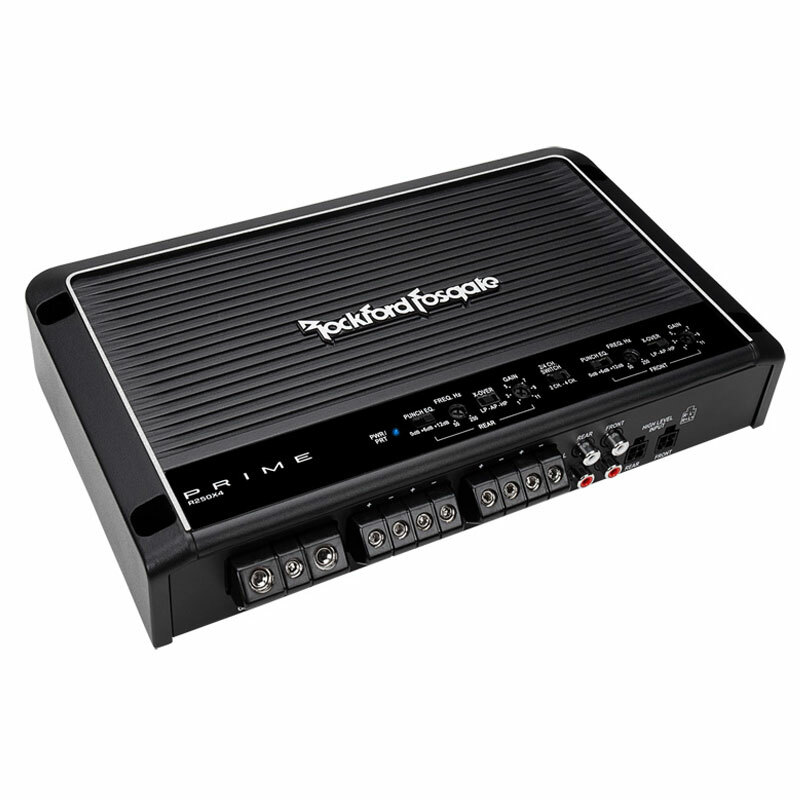 I just bought a Rockford Punch P300-1 amp, a 10" P2D2-10 for my Wrangler with a custom box with sub facing down. 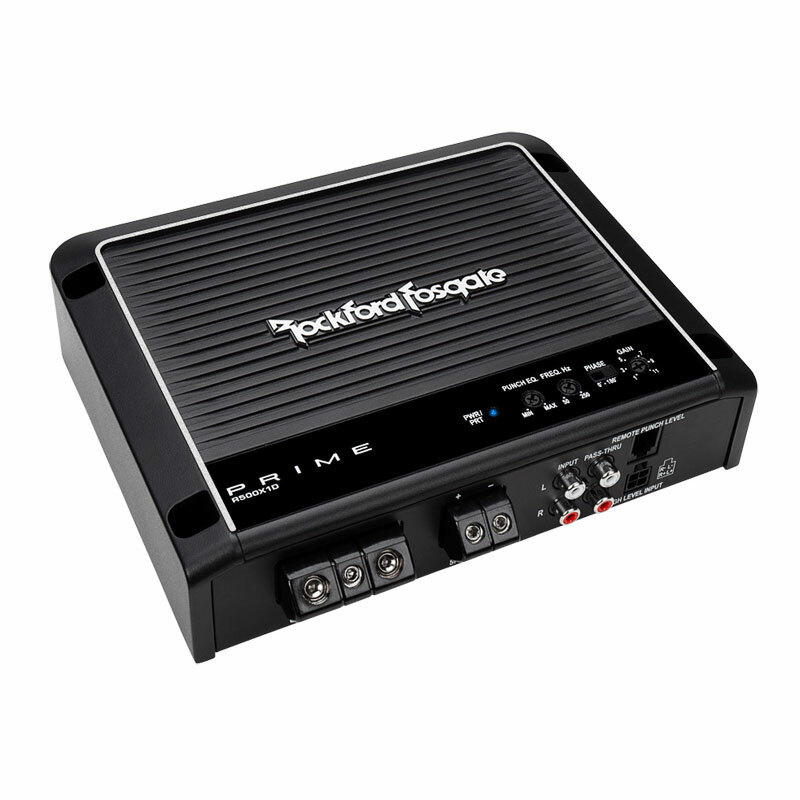 The sheet on the amp says its around 430Watts x 1 but I'm wanting to add another sub and at my local dealer one salesman said that my Punch P300-1 is plenty of power for both tens but another salesman wants to give me full credit for the P300-1 and get the Rockford Prime 750. I know Prime is Rockfords Low end but it runs at 85.1% effencinancy while the P300-1 is at 73.1% but the Prime runs hotter at 137grams Thermal mass per inch and the Punch is 275grams. The salesman I originally dealt with said keep the P300-1 and it's plenty of power but the other salesman said to get the Prime750 and it would be better for two subs. They both work at the same place so if anyone knows about this stuff please let me know my e-mail is [email protected] Also I wanted JL but they sold me on Rockford, whats better JL or Rockford? i was one of the first to own the new p2s here in phoenix. i didnt get these from online car stereo, i got them from a local shop. for the price they arent bad. 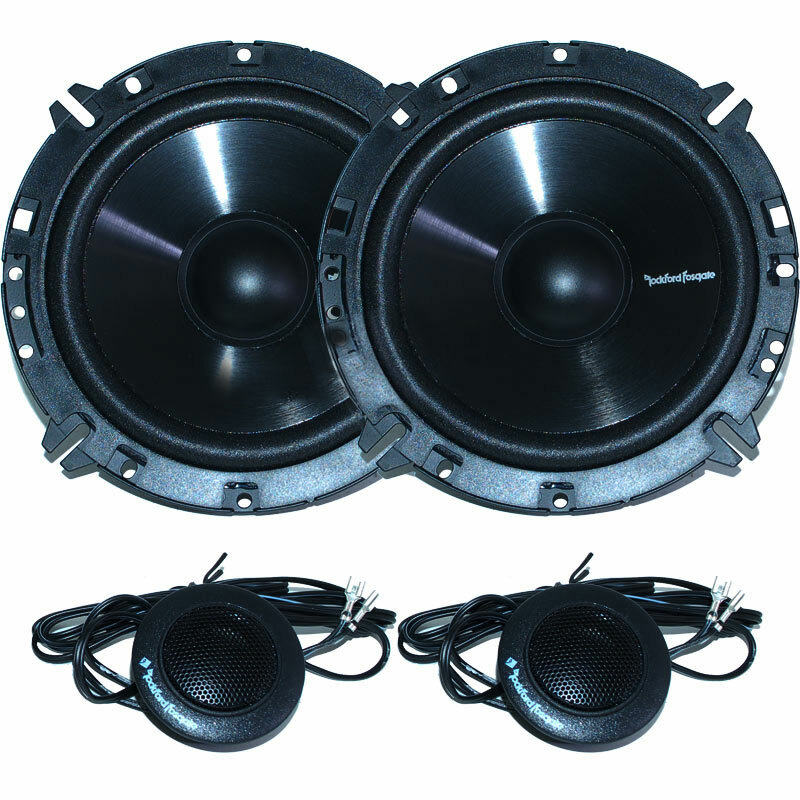 i wanted to go with a 100% rockford fosgate punch series audio system in my 2006 pt crusier. 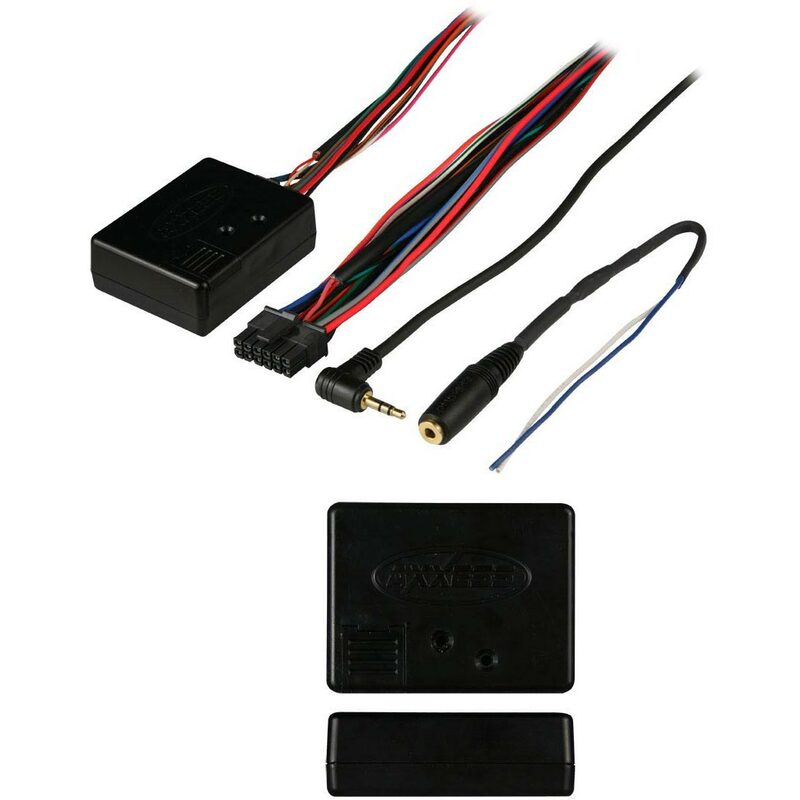 i got 2 of these 10"s in a slot proted box, 2011 p652s, 2011 p653, 2010 p500.2, soon to be a 2010 p400.4, all 4awg punch power and ground wire with the big 3 install. the subs are loud and fairly clean. they are a huge step up from the old p2s. you will be happy if you buy them. im thinking about building a sealed box for more sound quality. if you decide to buy these, and put them in a sealed box, please post a review and tell me how you like it. THANKS!!!!!!! ROCKFORD FOR LIFE!